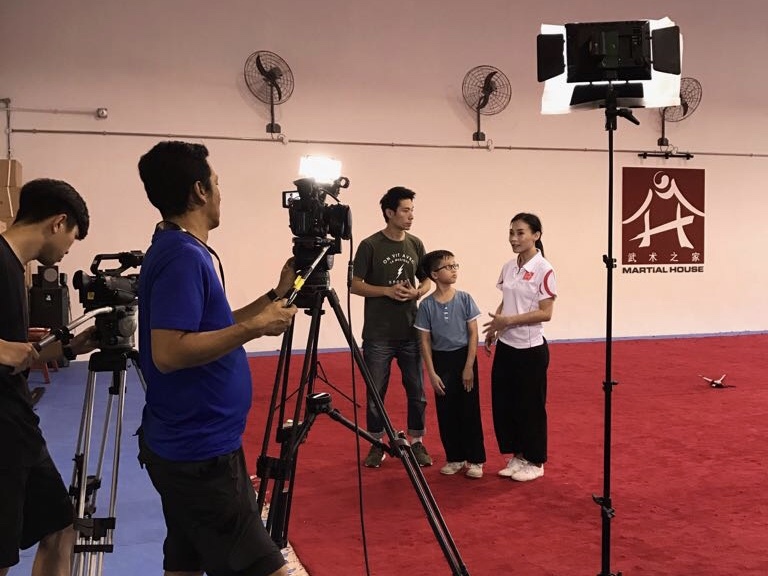 Martial House was privileged to be part of Channel 8’s variety show, “Little Achievers”! 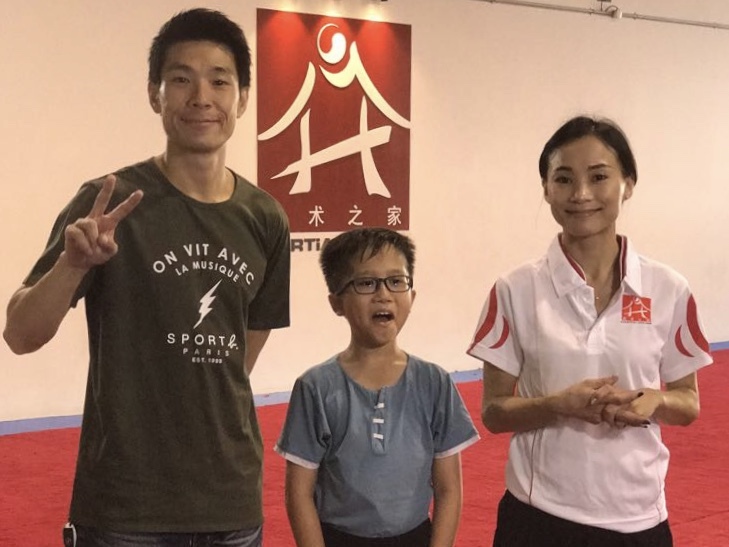 Watch the episode from Toggle where TV host Ben Yeo and Coach Reanne shared how Wushu can help improve a child’s concentration and confidence. We were glad to have De Zheng with us and hope he found the session beneficial and enjoyable! Martial House would like to thank the production team for having us and it was indeed a great pleasure working together!